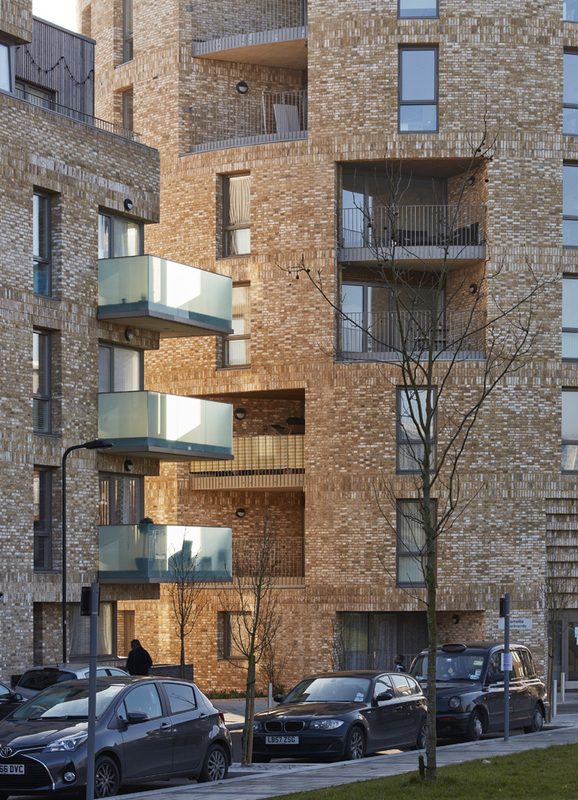 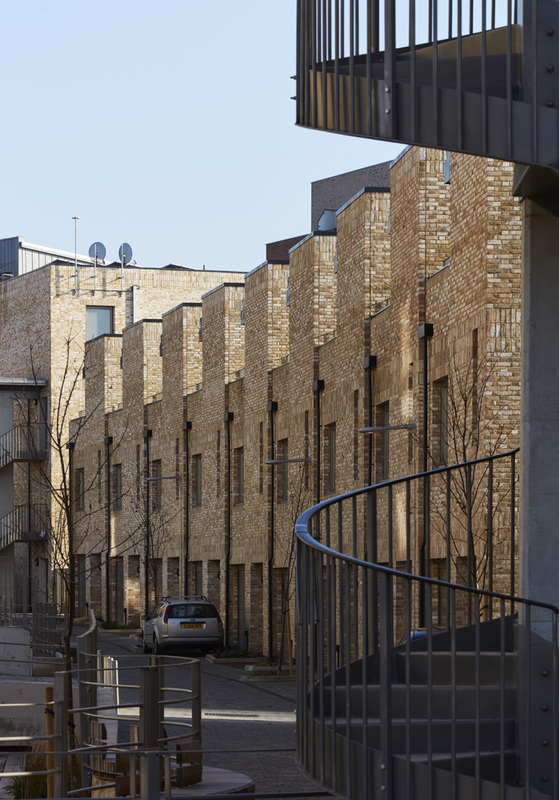 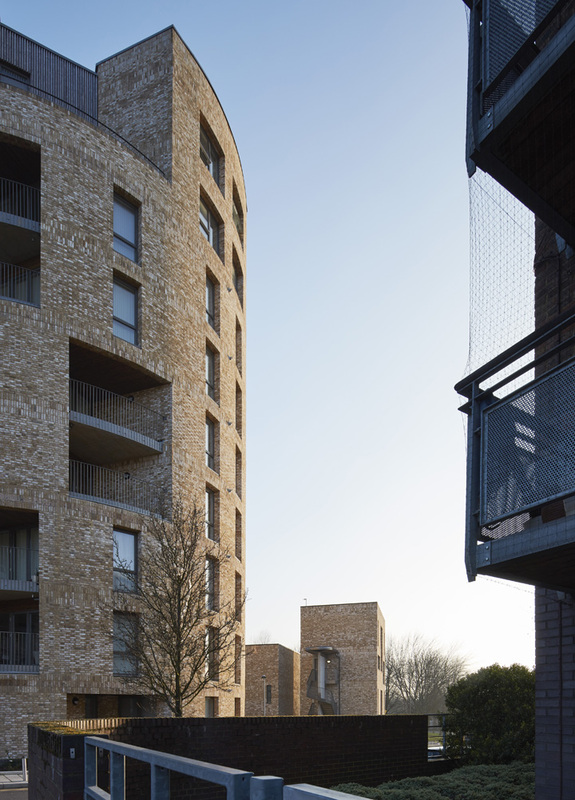 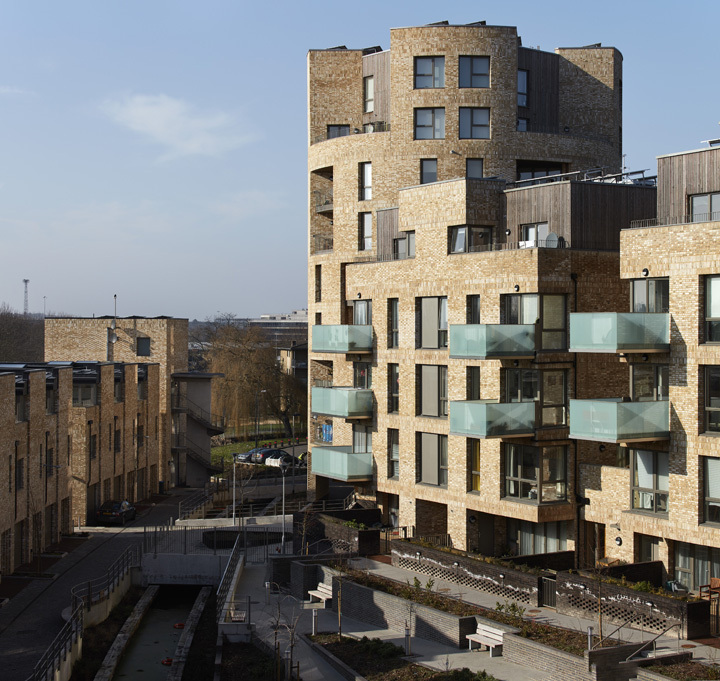 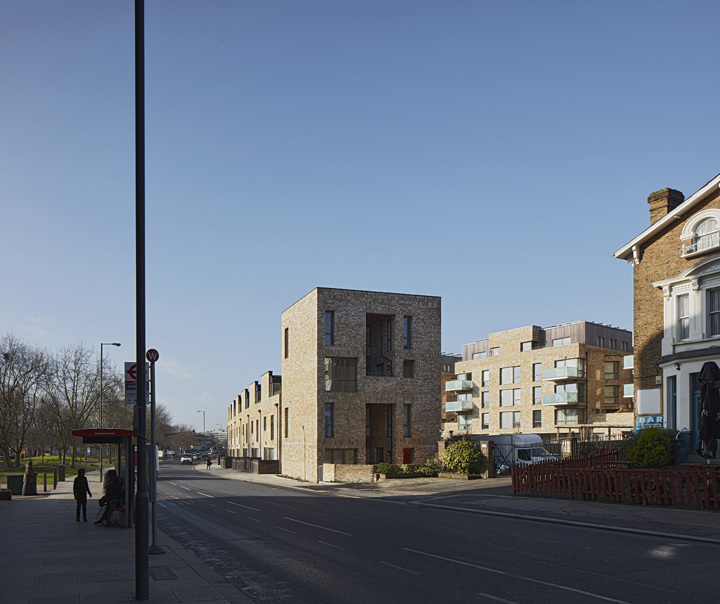 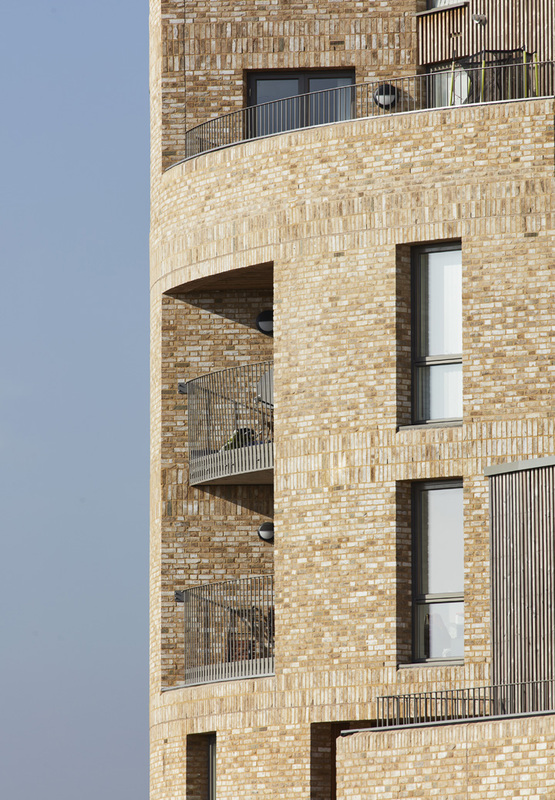 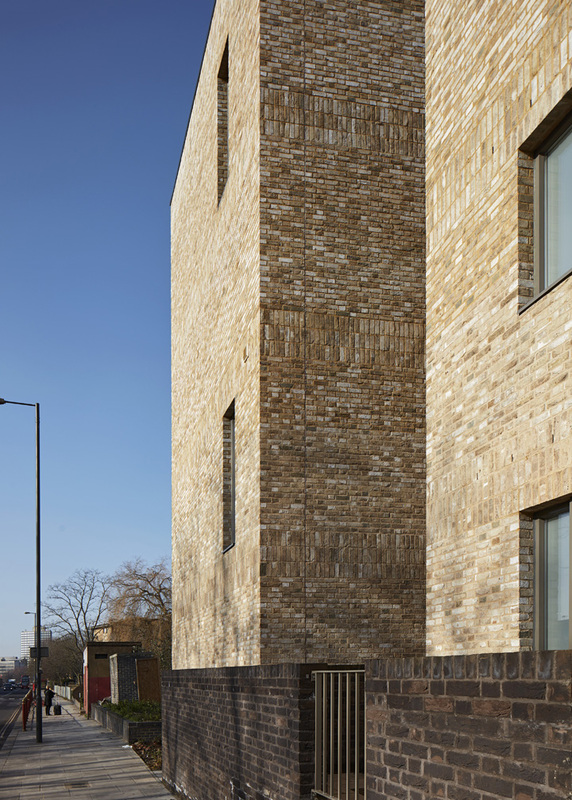 New housing in London’s Harlesden: the masterplan was defined by key vistas, active frontages, shared social spaces and access to daylight. 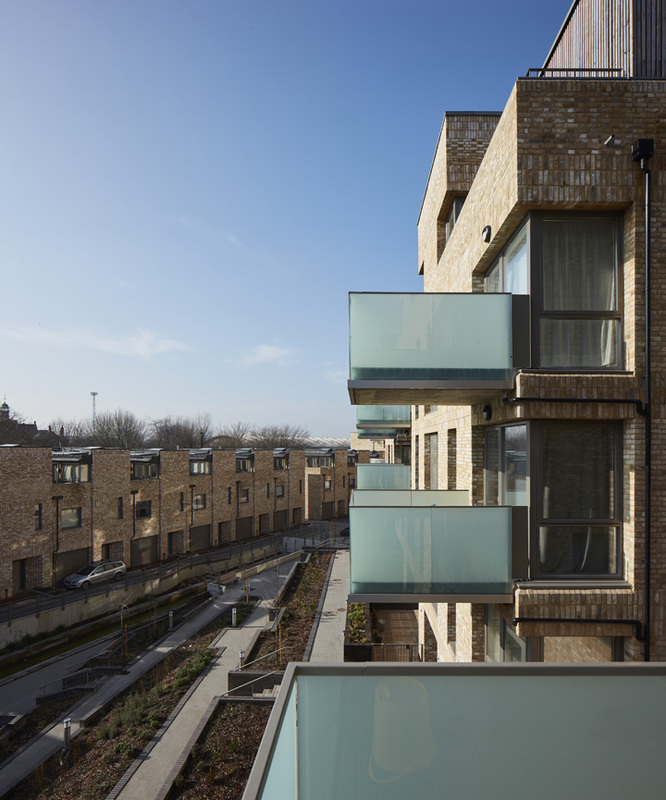 Its enclosing forms produce 117 homes composed with three distinct types of accommodation; a mews terrace, villa apartments and the rotunda. 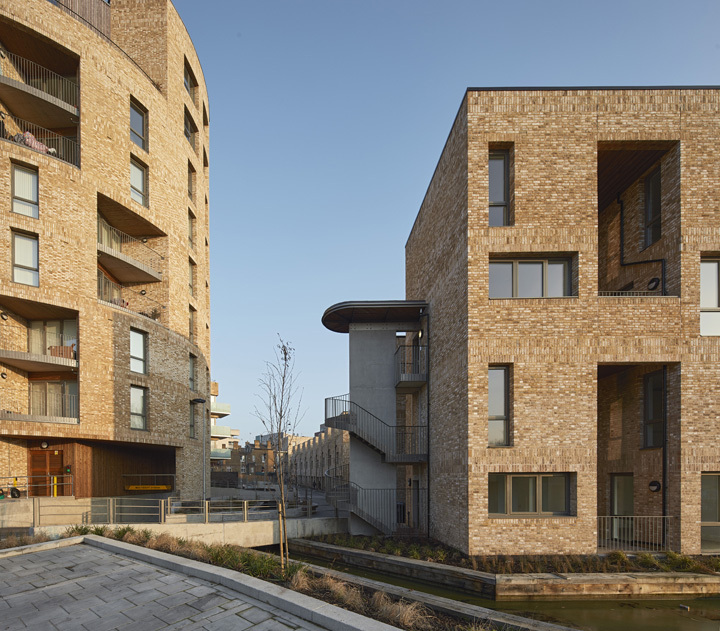 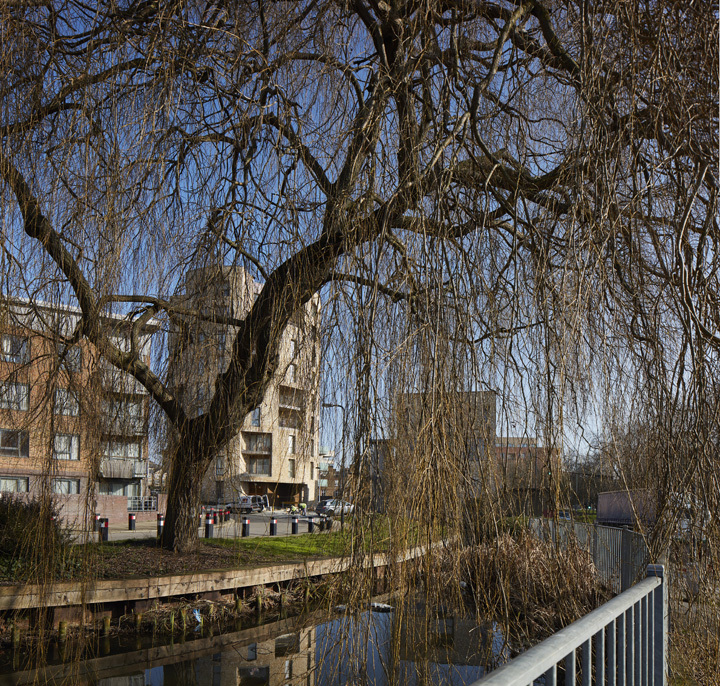 These wrap around a central communal garden and a diverted feeder canal that will run through the heart of the development.